Solid wood parquet flooring has been popular for ages. It has numerous advantages – for example, it is easy to install and also easy to maintain. But the most important thing about solid wood parquet flooring is that once installed, it can last you decades. In our online store you can buy many types of solid wood parquet flooring. There is a varied selection of wood types on offer – from cherry to oak parquet flooring, for example. In addition, you can choose between different colours or shades for each type of wood. Solid wood parquet flooring we are offering you is made by the leading manufacturers and will serve you for decades. Installation of solid wood parquet flooring is easy, but it requires some skills. If you are not used to installing solid wood parquet flooring yourself, we can offer you some help. Installation of solid parquet flooring is quick, convenient and cheap. Solid wood parquet flooring requires regular cleaning. 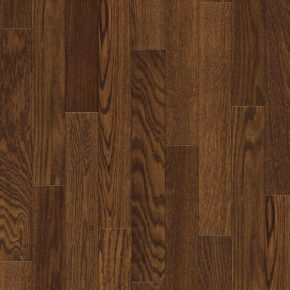 Firstly, we should prevent scratches on the surface that are made by small dirt particles that accumulate on the surface of solid wood parquet flooring. It is ok to use light detergent to clean your parquet solid wood flooring, but try to avoid hard clutch because you may risk unwanted scratches on the surface of parquet while using it. In our company you can choose from many different types of solid wood parquet flooring texture. Solid wood parquet flooring is very resistant and therefor very long-lasting. 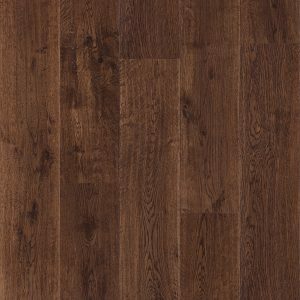 You can also buy laminate flooring with the effect of real wood parquet flooring. Take a look at our web page and choose solid wood parquet flooring that suits you best. Prices of solid wood parquet flooring are low and the quality is very high. In case of any further questions about different types od parquet flooring or it’s installation, do not hesitate to call us. We will be happy to help you.